Bangs Material:100% Real Human Hair HandmadeBangs Style:Flat Bags with TemplesWeight:3gBangs Color:Natural BlackUse note:Can use hair curler,Make the hairstyle you want,natural Color can be dyed and blenched;use warm water to wash it,you'd better not wash the clipThe natural color can be dyed to 8# 20# 16# 27# and so onHand tied clip in bang,Make the hairstyle you wantShipping Time:Amazon Prime 1-day shipping,2-day shipping and standard shippingPlease note:This is a kind of Mini hair bangs,when you received it maybe you think this is thin,You need to tidy up when you wear it,like this,There will be the effect of models show.In fact,the hair bangs is not thin,you can use hair curler,hair iron or hair straightener to make any hair style as you like. Fashionable and stylish bangs looks natural,real,pretty and feminine Brand Name:Liyate Hair Material: synthetic hair Hair Type: straight hair bangs clip in extensions Quantity: one piece in one package,clip in bangs Weight: About 30g Notice: 1.Due to the effect of light and monitor's brightness,there could be some slight differences between the color tone of the photo and the actual item. 2.Due to the flexibility of hair extensions and manual measurement, please allow 1cm errors. 3.The first time when you use it, slight hair loss is a normal phenomenon. And you can slightly have the hair trimmed according to your real need. How To Care: 1.Recommend cool or warm water, hand wash only. 2.Use mild shampoo and hair brush gently. 3.Use conditioner to keep the hair silky and smooth. 4.Let it natural air drying. 5.Gently brush hair in downward motion. 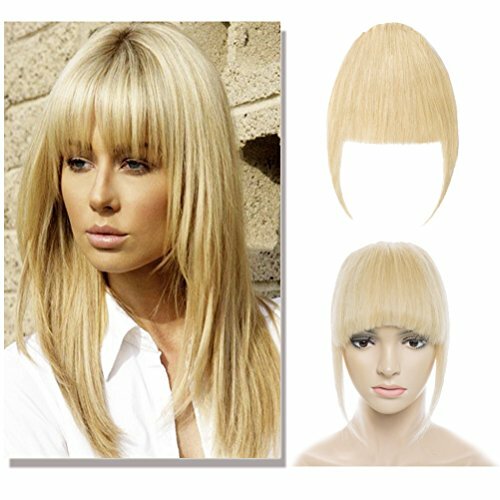 Ugeat Hair is committed to producing balayage clip in human hair extensions and ombre color hair wig with high quality. 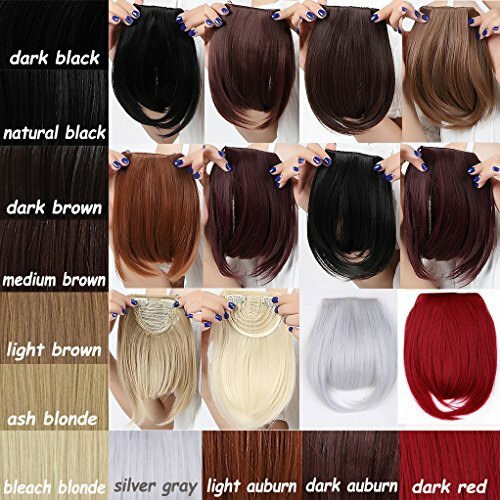 All of the Ugeat hair are made of the most original real human hair cut from the young women.We ensure 100% real human hair in our store.If You Want to Find a Fast Way to Add Color Dimension, Volume and Length without Damaging Your Own Hair, Ugeat Clip in Hair Extensions is Your Best Choice!Product DescriptionProduction Type: hair bangs Hair Color: #2 Dark BrownHair Quality: Grade 7A 100% real human hairHair Weight: 30 Grams Hair Piece: one piece/Pack6cm x 16cm width with 1 clip attachedAbout using: 100% real human hair can be straightened and curled, treat just like your own hair.About washing: Use sulfate-free and moisturizing formula shampoo. The more that a shampoo moisturizes, the better it will be for your hair.small tips: Deal with your wet hair cautiously. By now means could you sleep on your moist hair, as it can certainly harm your extensions by splitting them.The satisfaction of every customer is what we are chasing for, Thank You for your support! 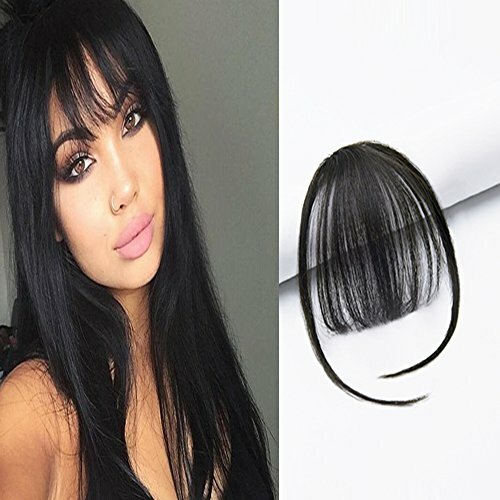 Details Clip in Hair Extensions are ideal for adding length and volume or transforming your look in seconds without causing damage to your own hair at an amazing low price. Product Information Materials: 100% Remy Human Hair Weight: 21 grams including clips Length:7" (18cm) Temple length: 11.8'' (30cm) Clip in hair extensions care instruction (1) Wash in clod or warm water (2) Add a dash of Shampoo and wash gently (3) Rinse thoroughly in cold water (4) Do not brush when wet allow wig to drip fry (5) Brush wig into desired style after it is completely dry About Color Exact Colors that are pictured might not be the same because of different monitors being used and cameras,please contact us if you have any question,we always stand behind our items. As with anything in life and unavoidable as may be,this occasionally happens.In any event,all problems can be sorted with a little communication,so please contact via Amazon messages and we will do our level best to sort out.Thanks! 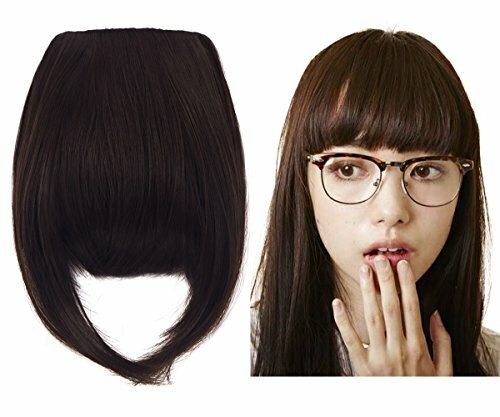 HIKYUU bangs are made of remy brazilian human hair. 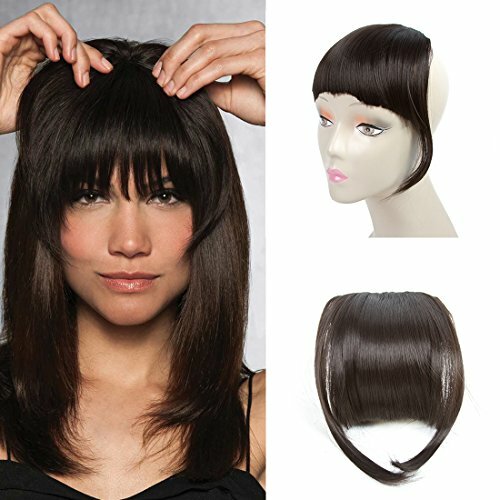 Real and natural looking, sewn by hands, and can be trimmed to fit to your hairstyle and features. Material: 100% remy brazilian human hair. 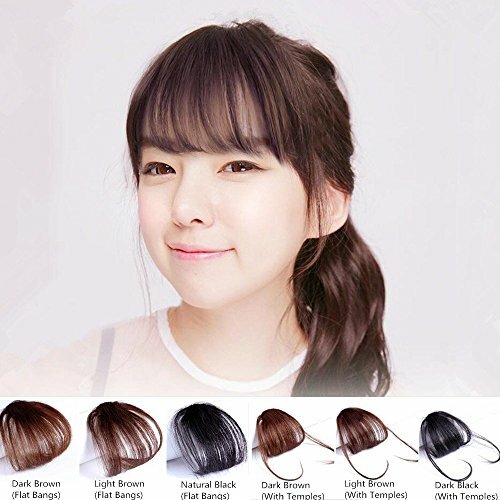 Available Color: Natural black, darkest brown, dark brown, light brown. Style: Silky and straight, wispy and feathered. Clip Amount: One piece. Weight: 15g Width: 6cm of bangs without temples, 9cm of bangs with temples. Usage: Push the clip in the opposite direction of the curve, then the clip will be opened. Once you slip it into hair, push down to snap the clip back in place. 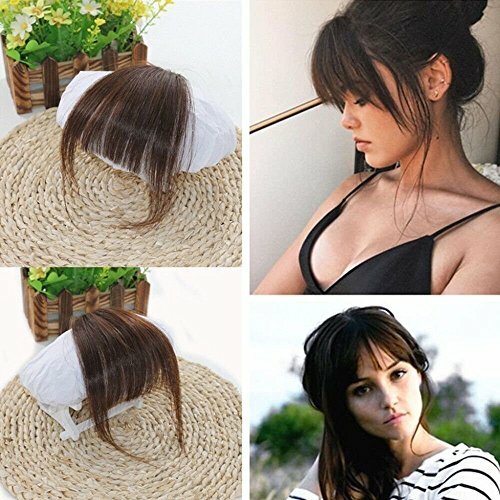 Kindly Tips:Can be trimmed, straightened, curled and/or dyed.Never bleach the hair bangs.Use a mild hair conditioner to wash the hair bangs.If the clip falls off after long time, just sew it by yourself. If you have any questions about HIKYUU hair, please feel free to e-mail us. How to apply clip in bangs:1 Brush your hair back off your face and fasten your hair to both sides with pins.2 Match the length to the area where you want bangs and clip in.3 Take the pins out and backcomb the hair just above the extensions.4 Cover the seam with backcombed hair and style just as you would your own hair.Clip in hair extensions care instruction: (1)Recommended cool or warm water. (2) Use shampoo and hair brush gently. (3) Rinse thoroughly with hair conditionerand apply cream rinse or wet-look spray as desired. (4) Pat dry and brushing a wide tooth comb ,Spray throughout. (5) Set and dry naturally. (6) Comb into desired style after hair is completely dry. Looking for more Hair Bangs Clip similar ideas? Try to explore these searches: Balloon Fiesta Albuquerque, Rpau Universal Projector, and Black Head Strip. 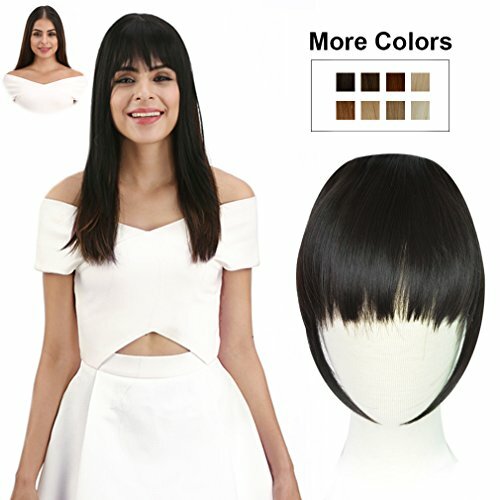 Shopwion.com is the smartest way for comparison shopping: compare prices from most trusted leading online stores for best Hair Bangs Clip, Drag Specialties Transmission, Retro Living Room Furniture, Hair Clip Bangs . 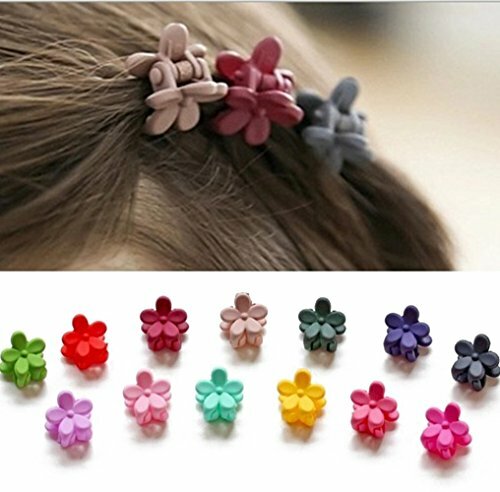 Don't miss this Hair Bangs Clip today, April 19, 2019 deals, updated daily.